Miriam is our Carer Support Service Coordinator. 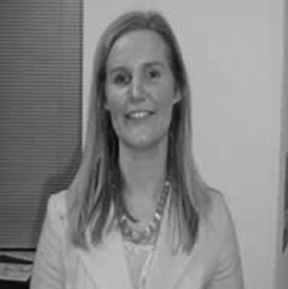 She has over 8 years experience of working with carers. She is responsible for running five of our six carers support groups, and also supports volunteers and organising events and activities within the organisation.